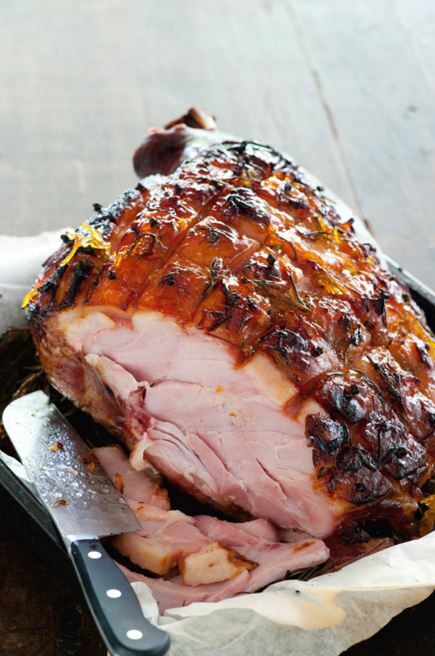 SKU: Smoked Turkey-16-18lbs. Categories: Smoked Turkey, Turkeys. Raised in Wisconsin, our turkeys are fed a vegetarian diet free of animal by-products. Our humane animal welfare standards produce healthy turkeys that grow naturally without the need for antibiotics. 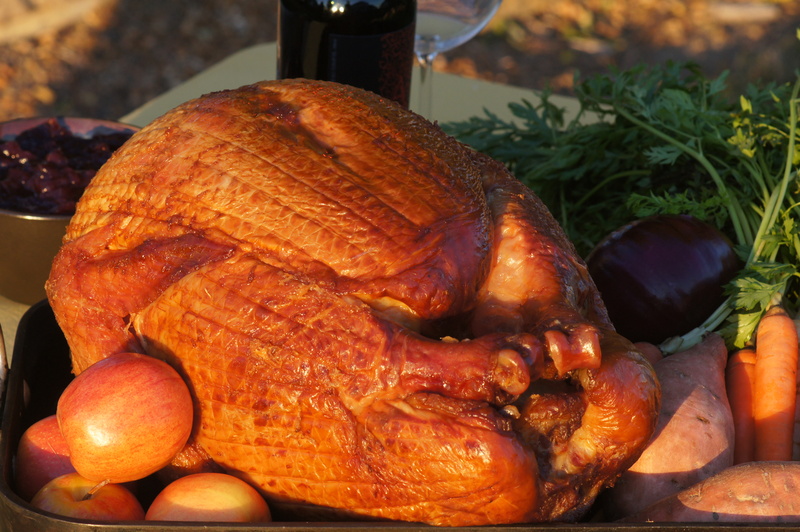 As always, our Smoked Turkeys are produced just prior to the holiday and sold to you fresh. The difference in diet, animal care, and handling is evident in the unmatched taste and tenderness of this bird. Fully Cooked – Can be Re-heated. Please select the range in pounds for the Smoked Turkey you wish to order.